Salon quality natural henna hair dye in multiple colours, Fiery Red, Chestnut, Copper & Mahogany. 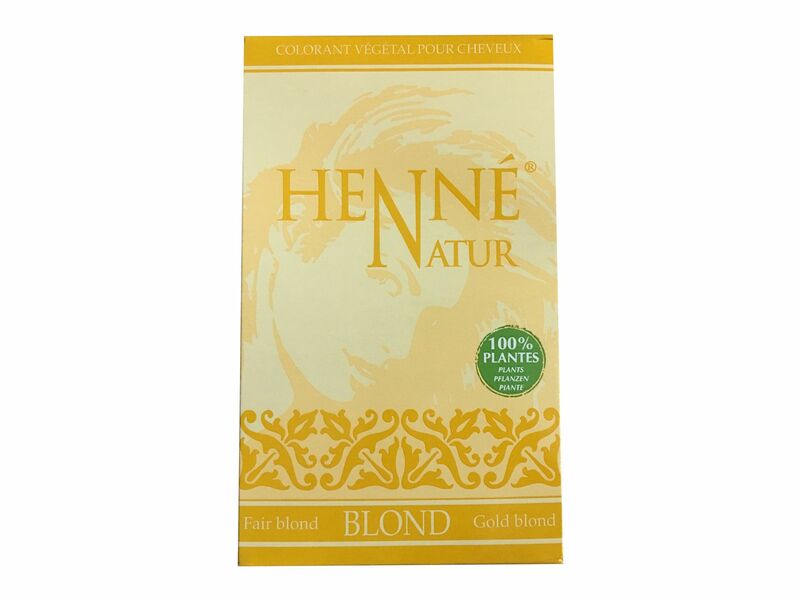 Our Gold Blond henna hair dye powder is ideal for anyone wanting a natural alternative to harsh chemical dyes. We have thousands of satisfied customers who are instant converts. Give it a try and see what all the fuss is about. Cassia Italica Leaf Powder, Chamonilla Recutita Flower Powder, Rosmarinus Officinalis Leaf Powder, Rheum Rhaponticum Root, Lawsonia Inermis (henna plant).